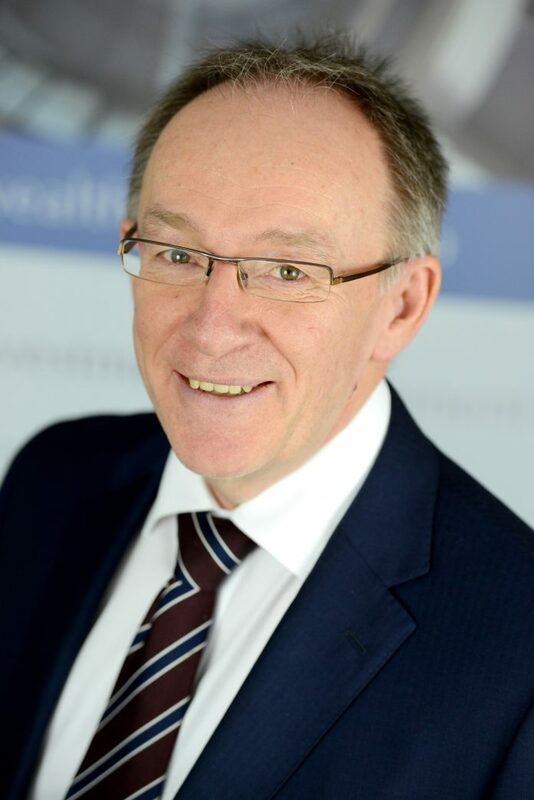 Here we talk with John Hebblethwaite, CEO at jch investment management. If this analysis proves correct and the negotiations conclude with a relatively soft Brexit, there are likely to be significant implications for the UK economy and markets going into 2019. There is still a significant Brexit risk premium in UK rates, currency, and equity markets. As a result, a satisfactory resolution would likely see sterling rise, which would bring down UK inflation and help lift consumer and business spending. We may then see a significant re-pricing of expectations for UK interest rates. Remember that before the referendum in 2016, the Bank of England (BoE) was expected to be the first central bank to start taking interest rates back to “normal” ahead of the US Federal Reserve. That’s because unemployment was low and the recovery well advanced. Post Brexit, with unemployment now even lower, it seems likely that the BoE would deem it necessary to raise interest rates at a faster pace than the 25 basis points per year that is currently priced. During the transition period the UK will continue to be bound by decisions of the European Court of Justice and the UK/EU relationship would remain largely the same up to the 31 December 2020. The UK will pay c.£39bn to the EU, the “divorce bill” to cover all future financial liabilities. If there is no long term trade agreement (to be negotiated during the transition period) or no extension to the transition period then the “backstop” would kick in, creating a temporary customs union, called a “single customs territory” encompassing the Northern Irish border and the entire UK. The backstop will only cease to apply if the EU and UK decide jointly on bringing it to an end. The UK and EU have excluded fishing rights. Access to UK and EU territorial waters remain contentious and both parties will use their best efforts to conclude and ratify an agreement. Key to understanding the UK position is the UK’s need to prevent a “hard border” between Northern Ireland and Eire. To achieve this, the draft withdrawal agreement states the UK and EU will be in a “single customs territory” until the future relationship is determined.